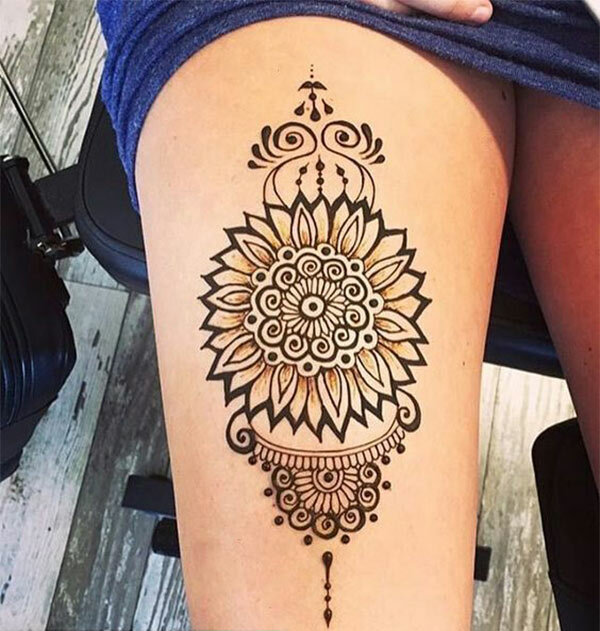 A lot of people are against getting inked because they don’t want to feel regretful, later in their life, whenever they look at it. 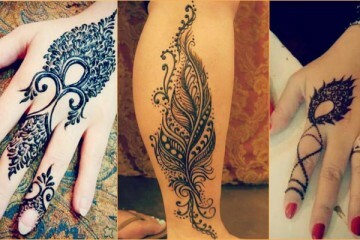 Although, lot of people have obsession of getting tattoo and they don’t think a lot before getting one. 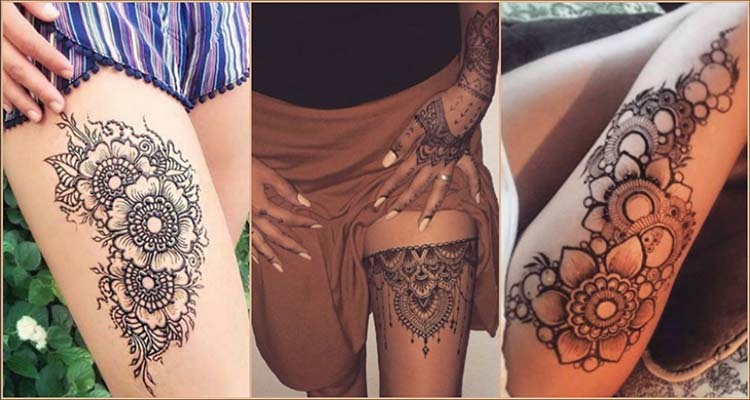 For them, tattoos play significant role for keeping a memory preserved or showing love to someone or for self-motivation. 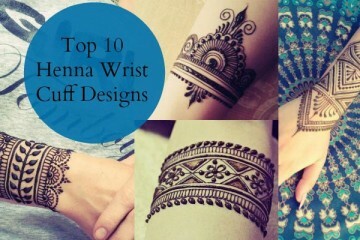 And such are the significant of Henna tattoos. 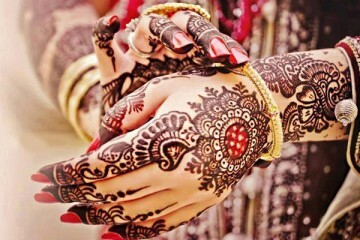 More to that, it represents blessings, strength and freedom. 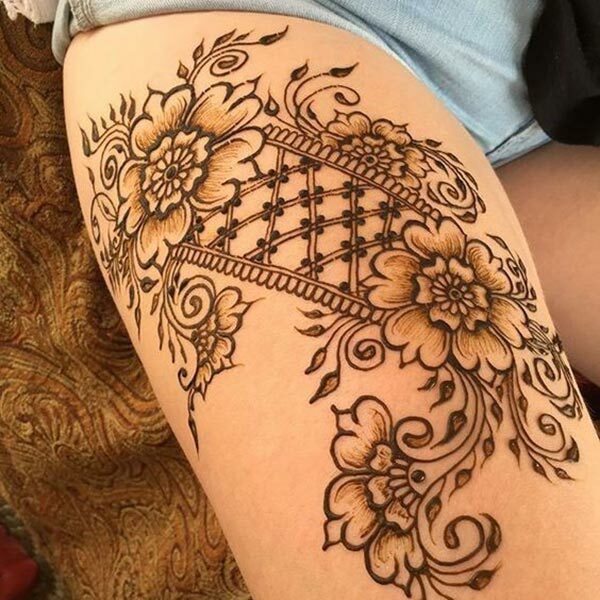 The best part about Henna designs is that they are temporary. 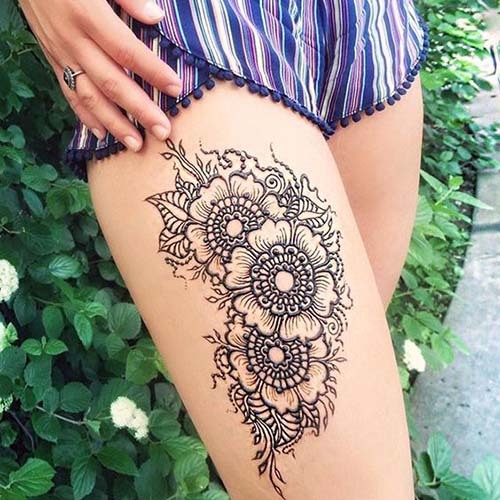 And easy to remove. 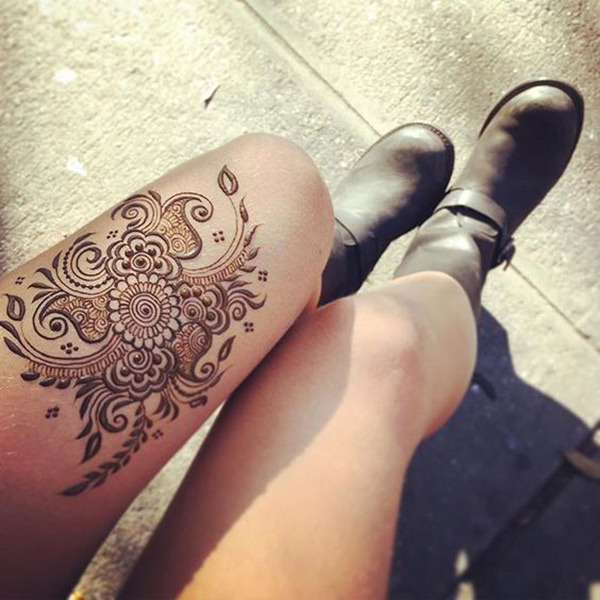 So, you can redraw your inspiration again and again at same place in different ways possible. 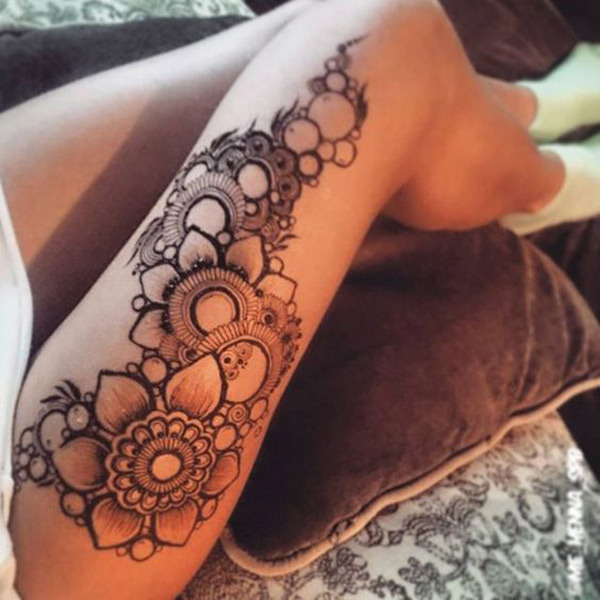 Sketching flower designs, mandala, floral, ornate and freestyle has been in trend since ancient times. 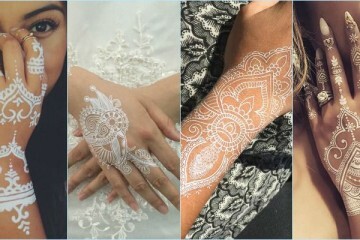 Crafting henna tattoos on palms and arms is the most common practice and been followed since ancient times. 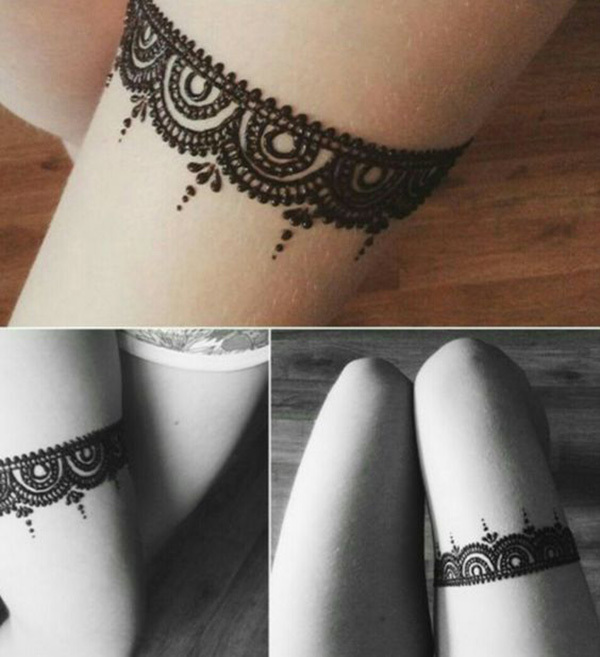 But with time goes by people also started applying the same on legs and lately, in the modern world, on back and thighs. 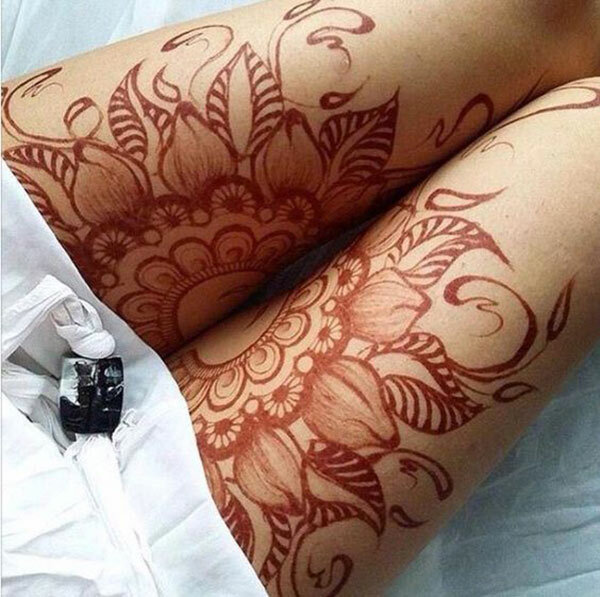 And believe us, henna tattoos on thigh looks stunning and cool. 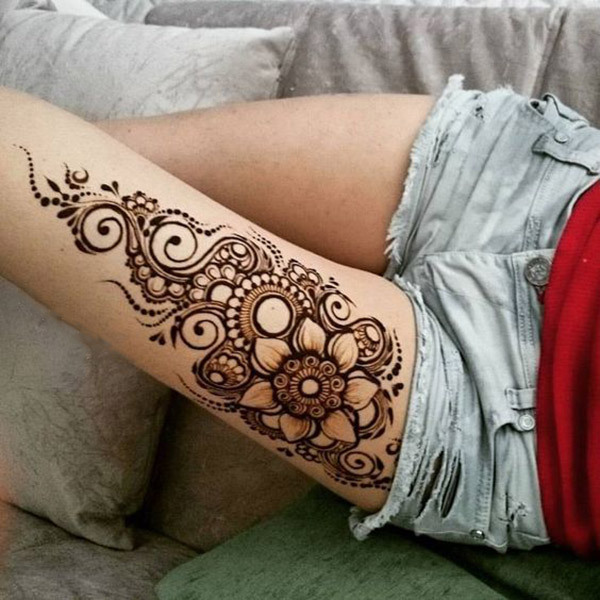 If you don’t believe us, then have a look at these henna designs and it will change your mind. 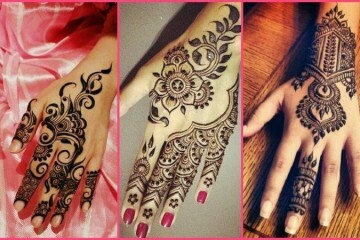 Isn’t it they were amazingly beautiful. 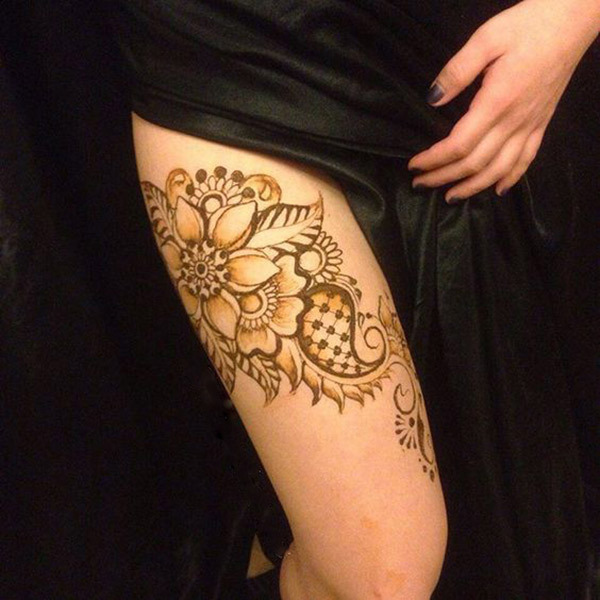 You will no doubt be praised for this body art work. 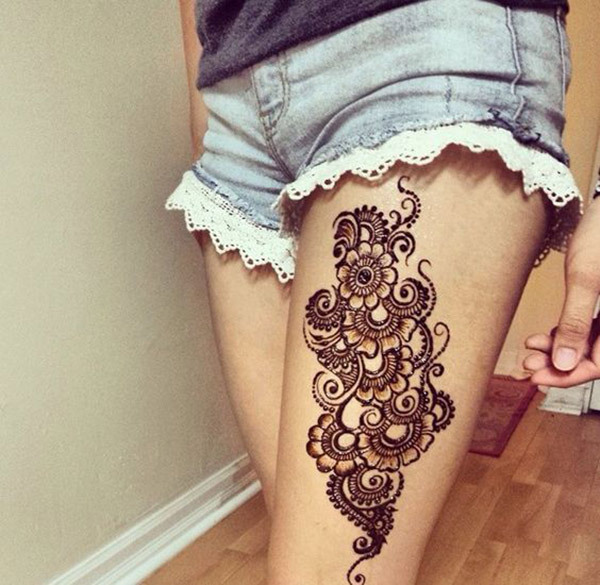 And people won’t hesitate to get obsessed with this henna tattoo on your thigh. 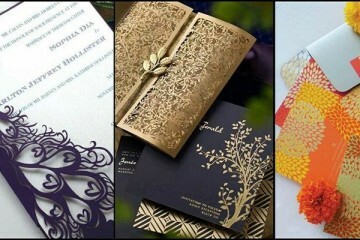 Let us know which design you liked the best or share your work with us by commenting below.